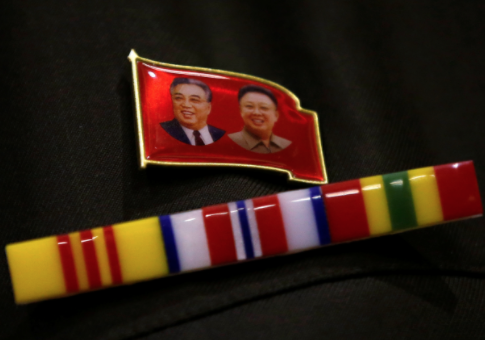 WASHINGTON (Reuters) — The United States on Tuesday imposed sanctions on a Chinese person, 13 entities including four Chinese trading companies, and 20 vessels to pressure North Korea over its nuclear weapons and missiles programs. The action, coming one day after President Donald Trump put North Korea back on a list of state sponsors of terrorism, was announced by the U.S. Treasury in a statement on its website. This entry was posted in National Security and tagged North Korea, Sanctions, Treasury Department. Bookmark the permalink.